It is no secret that mobile games are designed to keep people playing them as long as possible. The longer a person plays a mobile game, the more exposed they are to the various advertisements and services being offered through that game. The mobile gaming space has been seeing more criticism for this common practice recently, however, because of the fact that many mobile games are played, if not designed specifically for, children. 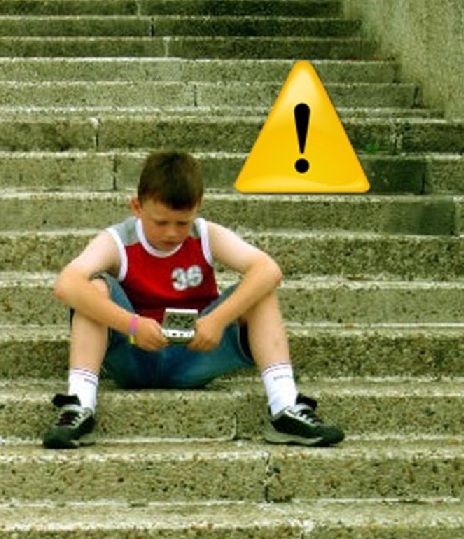 A new report from Kytephone, a company that offers tools for the Android platform that are designed for child safety, shows that children are very susceptible to addictive mobile games. The report shows that many mobile games, especially those that are free to download, are very popular among the younger audience. The company drew its data from more than 13,000 children between the ages of 8 and 14. Kytephone found that the most addicting titles in the mobile gaming space came from Rovio, the developers of the Angry Birds franchise. During the 2012 holiday season, Kytephone found that children were spending 51% more time on mobile gaming than they had been during other times of the year. The majority of this time was spent on various Rovio titles, including Angry Birds and Angry Birds Star Wars. Other titles that are popular with children on other platforms, such as Minecraft, fell well behind Rovio in terms of mobile gaming. While most of these games are not associated with any fees, they do expose children to advertisements and often encourage the spending of money in order to unlock new services. Mobile gaming has begun attracting critical attention because of its apparent focus on appealing to a very young audience. For entertainment purposes, this is rarely a problematic issue. Mobile gaming applications do not exist for the sole purpose of entertainment, however, as most developers in the mobile gaming space rely heavily on putting advertisements within the games to generate revenue. These advertisements can also collect personal information from a consumer, putting a child’s personal information at some degree of risk. 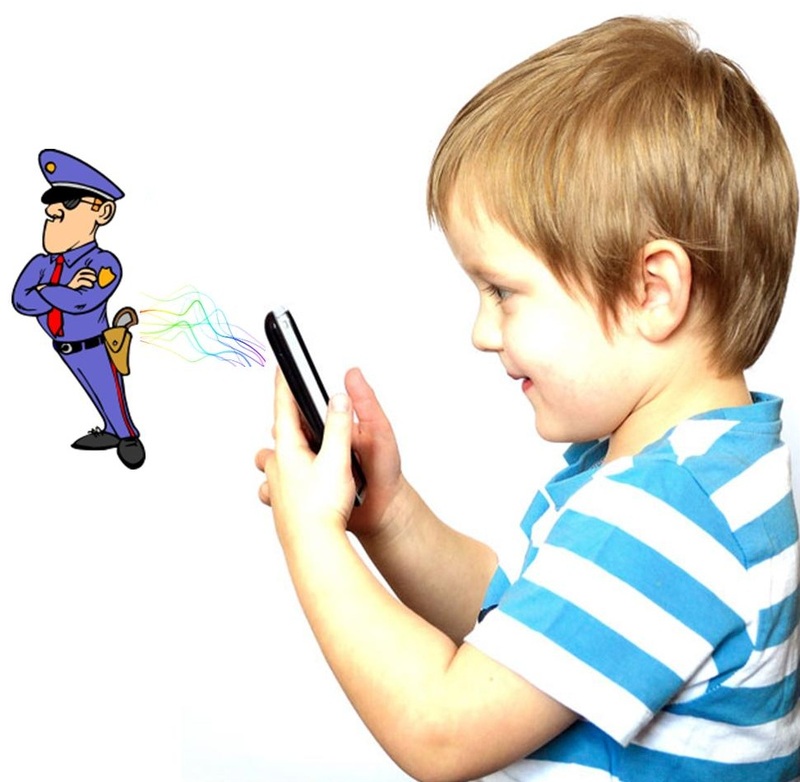 Earlier this month, The Federal Trade Commission (FTC), a U.S. agency committed to promoting consumer protection, issued a call to the mobile applications industry to bolster their security measures for applications that are designed for children. Mobile gaming application are rampantly popular among children, and the FTC believes that the majority of these applications do not have adequate security measures in place to protect the information of consumers. The agency has released amendments to the Children Online Privacy Protection Act (COPPA) this week detailing some of the changes that must be made to mobile gaming and the applications business in general. According to the COPPA amendments, mobile gaming applications are completely forbidden from collecting personal data from users that are under the age of 13. Developers will have to received parental consent in order to obtain this information. The ban keeps mobile gaming applications from collecting geographic information as well in an attempt to provide young consumers with another layer of protection. Geographic information is often used in marketing to target specific demographics. The changes to the COPPA law also close a loophole that allowed applications to collect a wide assortment of information from consumers. These applications often use third party solutions to acquire personal information from users. The FTC notes that developers and applications providers will need to take reasonable steps in securing the protection of a child’s personal information and ensure that this information is kept confidential. Changes to COPPA may have an impact on the mobile gaming sector, but app developers are likely to adapt well to the changes. There are concerns that children often use mobile applications without the consent of their parents. Protecting the information of young consumers is largely linked to the honesty of these consumers, which can be a problematic issue as young consumers tend to bend the truth in order to gain access to applications that may not be suitable for their age group.